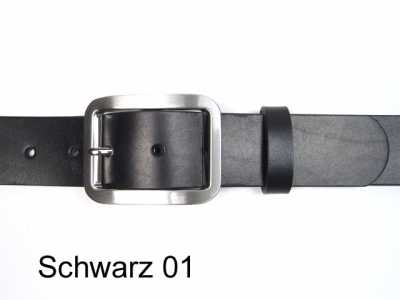 Good value leather belt made from saddler quality cowhide. 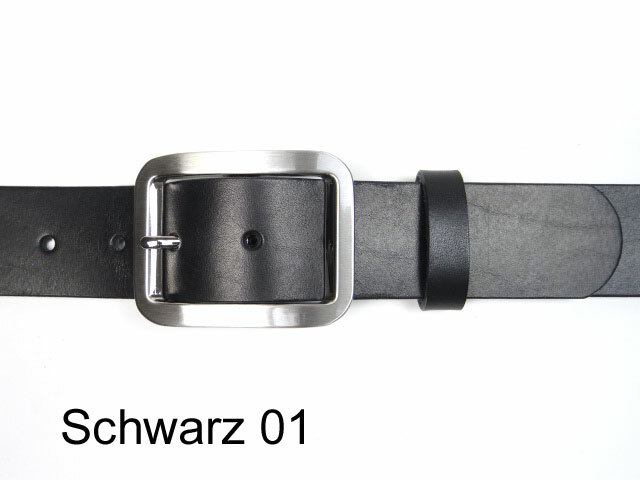 A classic belt perfectly suitable for almost all occasions and outfits. 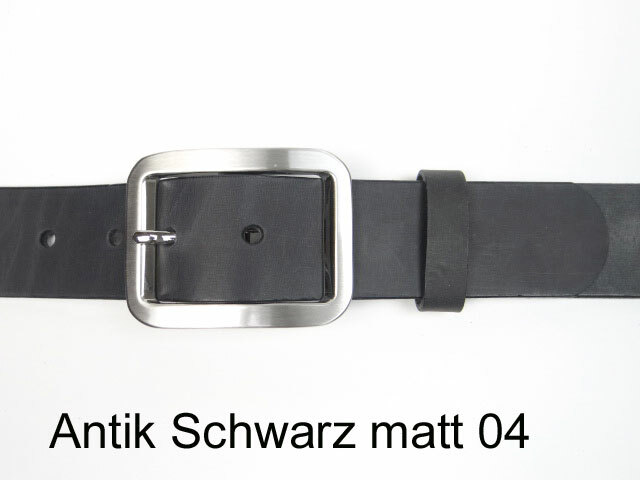 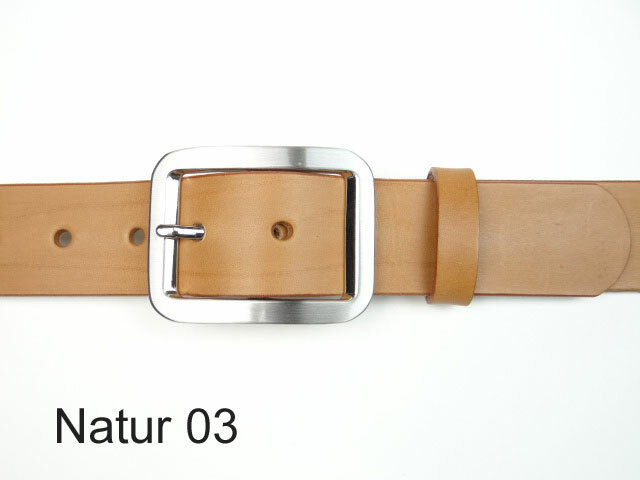 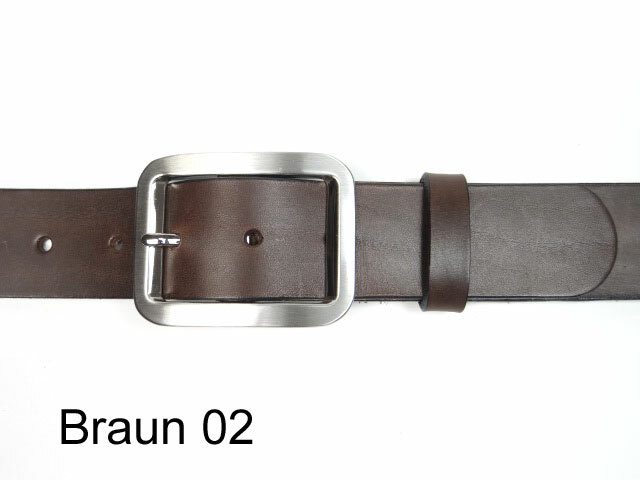 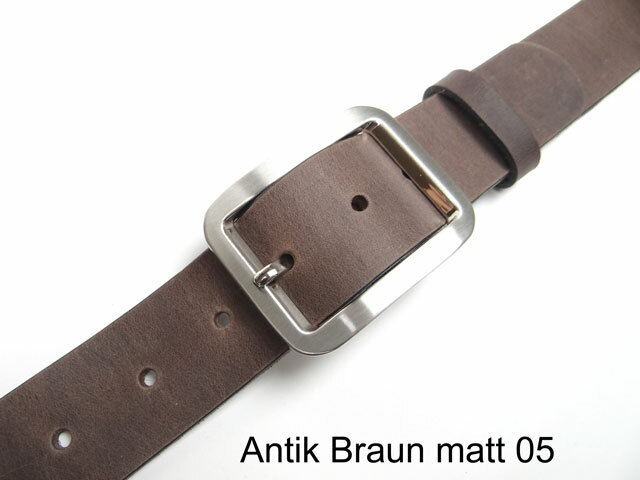 A saddler quality naturally tanned 4cm wide belt featuring a silver coloured satin finish buckle. 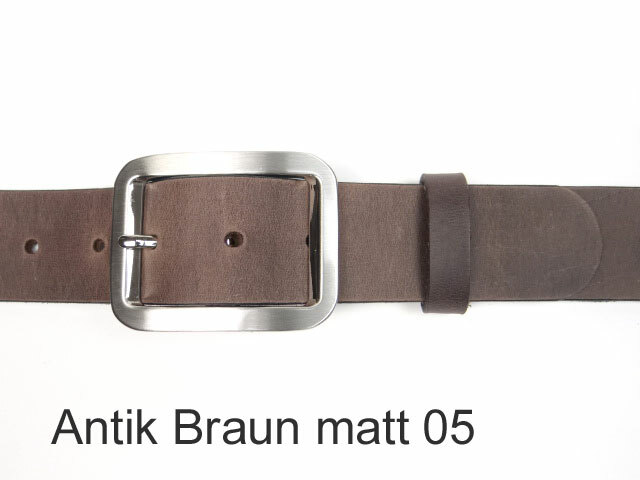 This belt is available in 5 colours.